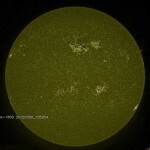 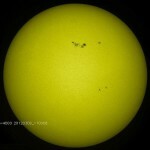 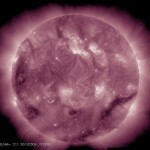 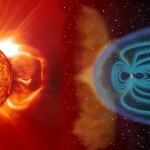 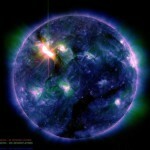 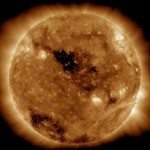 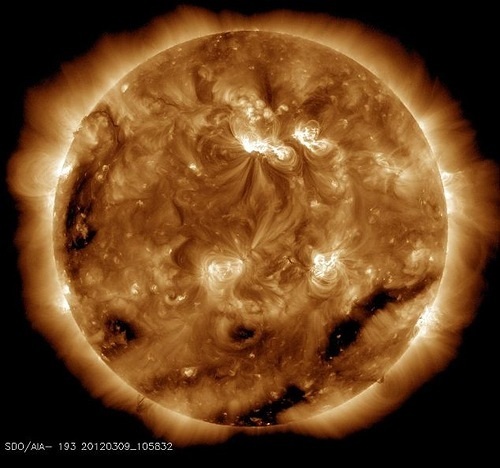 According to NASA’s Solar Dynamics Observatory, during this week there have been huge solar storms on the sun. 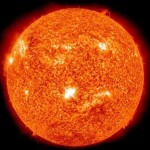 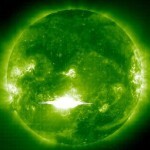 Fortunately, NASA has produced some incredible images of the sun. 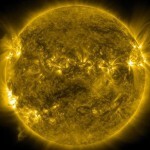 In particular, they captured the sun in all its violent glory, with its surface a maelstrom of activity. 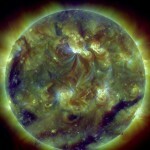 Meanwhile, NASA’s Solar Dynamics Observatory is able to differentiate between different temperature levels on the sun. 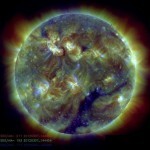 So, it’s able to take beautiful kaleidoscopic pictures for us to enjoy.